ASNU has the largest range of Torque Converters in stock. We can easily match a converter to your needs over the phone and offer same day or next day delivery. 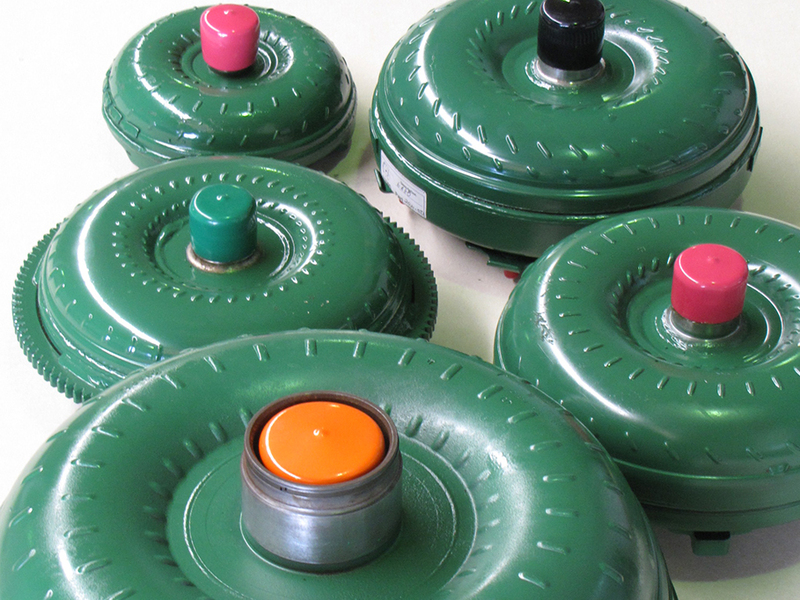 ASNU is by far Australia’s largest maker of torque converters. Known throughout Australia for their supportive approach, ASNU has gained a solid reputation for being there when you need them. With over 43 years’ experience you can rely on ASNU to engineer the right product and deliver it when you need it. Our high stall converters are favoured by top racing teams for performance, reliability and durability. We’ve helped them to stand out from the crowd and set professional records in time trails in Australia and internationally. With a proven track record ASNU can design and build a high performance converter to suit your exact specifications. 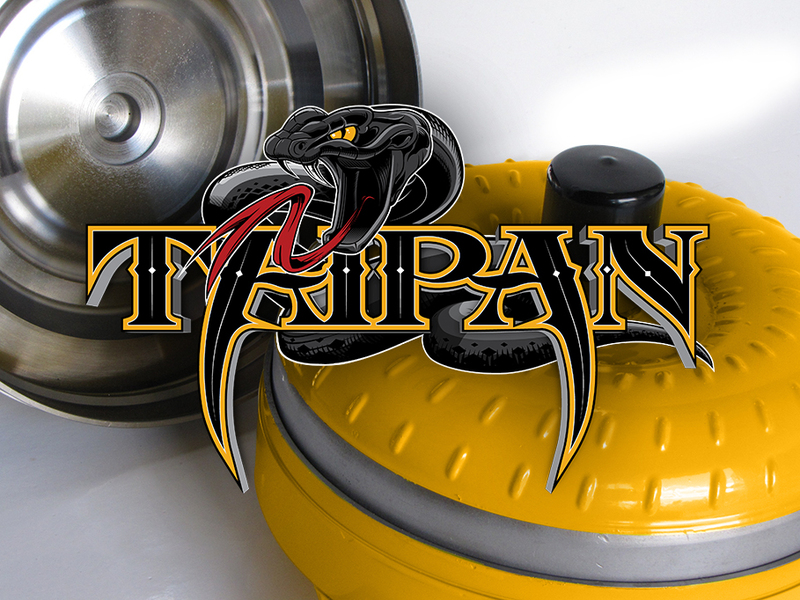 Taipan is our premium brand of high performance torque converters for the serious racer. 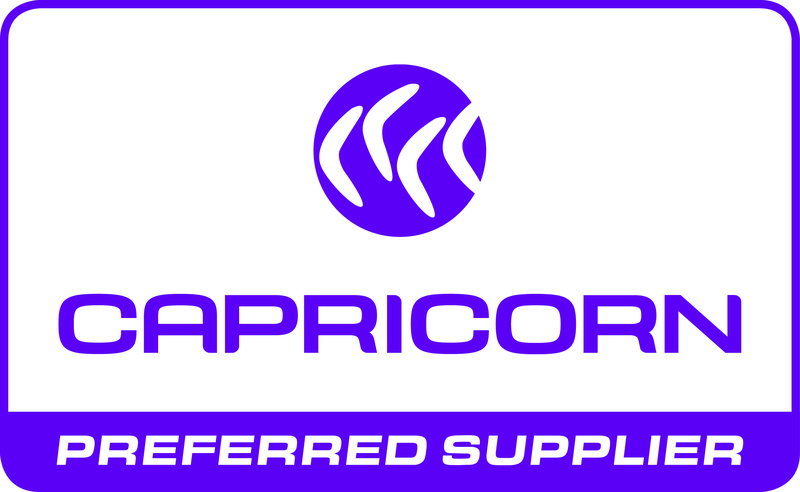 As the preferred brand for customers across Australia, Taipan has built a solid reputation for proven performance spanning more than 25 years. Whether for drag, cruising or mud applications Taipan has a combination to suit your application. Need a quote? Click here to fill in our interactive spec sheet. ASNU is the market leader in the remanufacture of common and hard to get industrial converters. 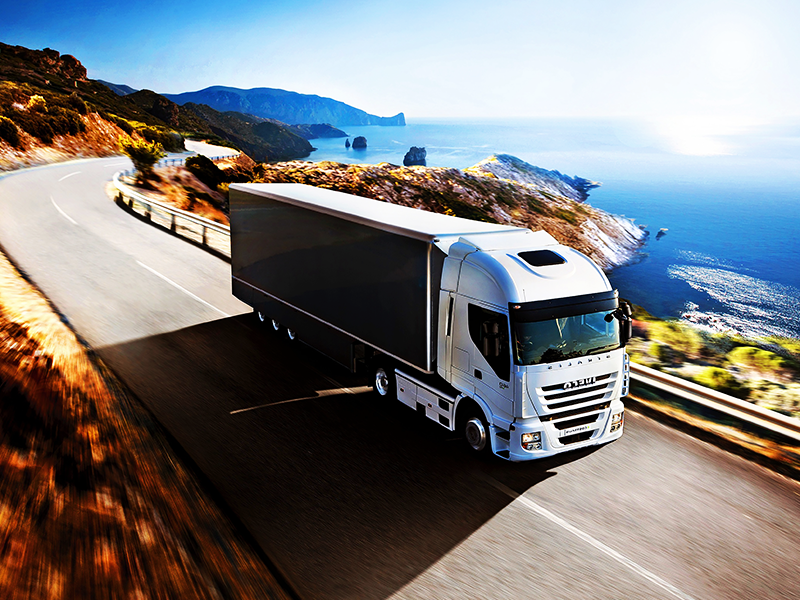 These includes a wide range of transport and construction vehicles, as well as earthmoving and mining equipment. Whether a bus, truck, forklift, crane, backhoe or a bulldozer, chances are that in our 43-year history we have seen it and can repair it back to OEM or better. 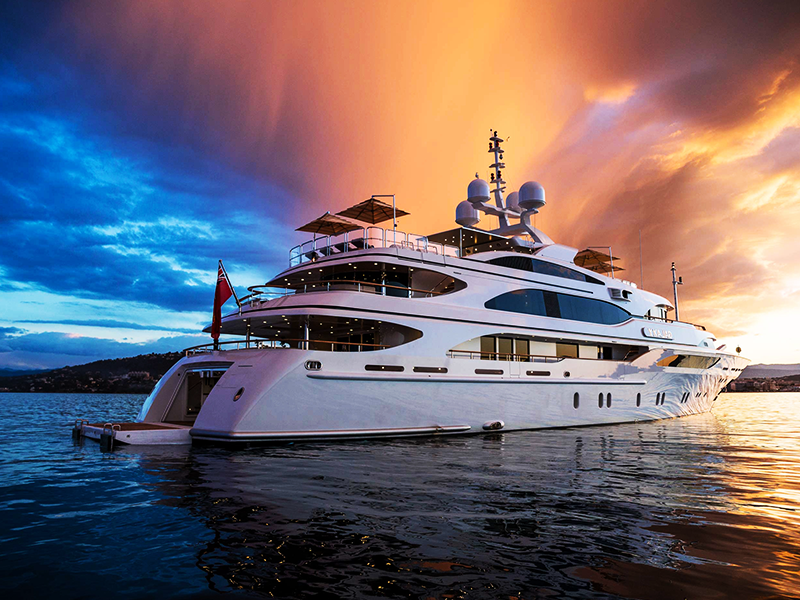 ASNU have been supplying Borg Warner Velvet Drive parts and transmissions, particularly in marine applications since 1974. These parts and transmissions are not normally considered mainstream but they are to ASNU. Give us a call to source your requirements. ASNU has the largest range of torque converter parts in stock anywhere in Australia, almost 20,000 in fact, which means in most cases we don’t have to wait for parts to arrive from overseas. If we are working on your own unit we can get it back to you within 24 hours saving costly downtime and inconvenience. We supply a range of Sonnax high performance parts plus our own range of high performance parts designed here to suit uniquely Australian conditions and specifications. 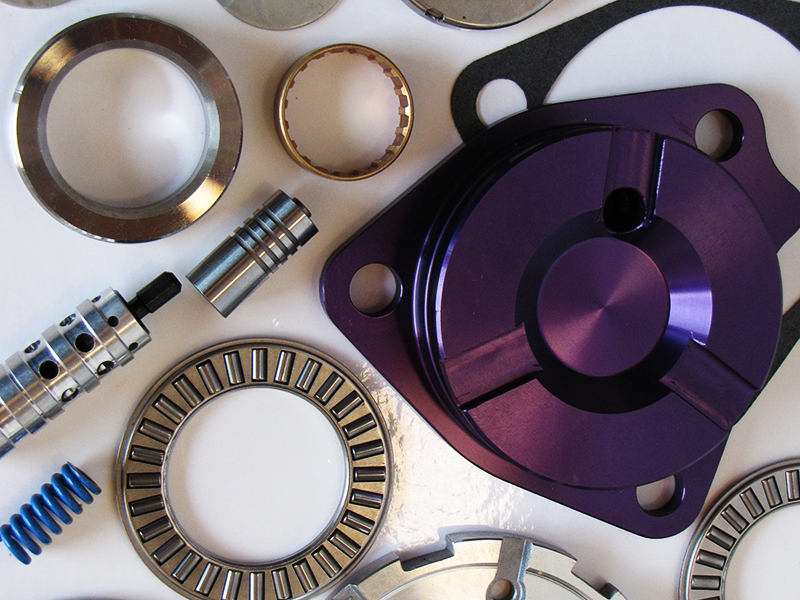 As the industry distributor of Torque Converter parts we supply daily across Australia. To place an order or discuss technical specifications contact our helpful sales team.